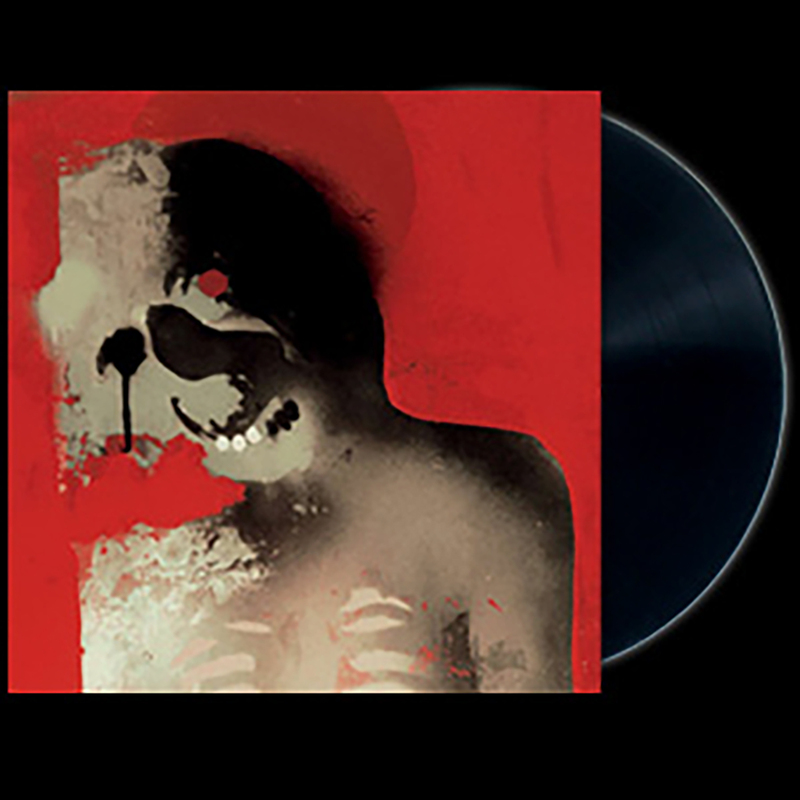 Pre-order this limited edition colored vinyl 12” featuring the album version of the first single, Burn My Shadow, off the new UNKLE album War Stories. Side B is the Burn My Shadow (UNKLE Surrender Sounds Session #5) remix. Only a few hundred units are available in UK and US stores. Supplies are extremely limited so pre-order your copy!! Limited to one per person. Your order will arrive on or around the US release date: 10th July release date.